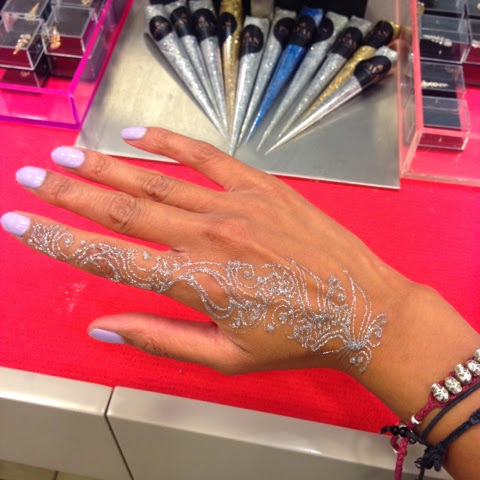 If you’re a henna fan, and want to get into the festive spirit, head down to Pavan Henna Bar in Selfridges where one of the team will embellish your hands, feet…or any other part of your body, with their beautiful designs. I went one morning a few weeks ago and got this amazing glitter tattoo. 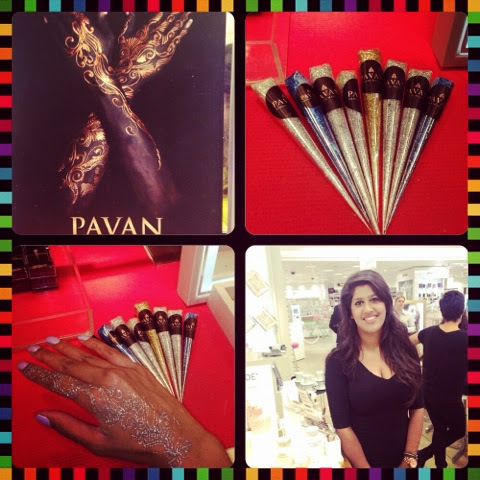 Pavan is the worlds fastest Henna artist, so it took seconds to create, and lasted for days. They are perfect for weddings, parties, and any festival – even the summer ones where you dance around in a field! 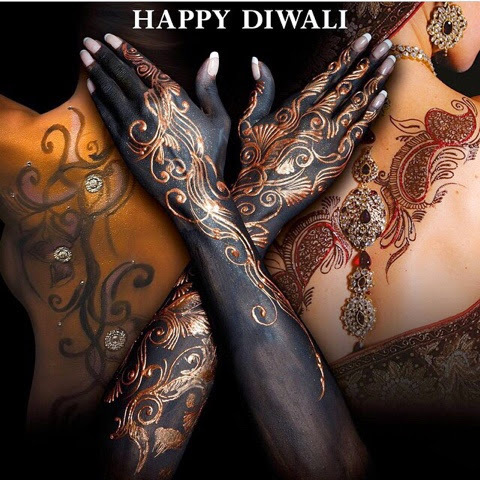 You can go for the traditional tattoos which are created using Mendhi (Henna Paste) containing clove oil, and eucalyptus to enhance the colour. This option will last a couple of weeks. 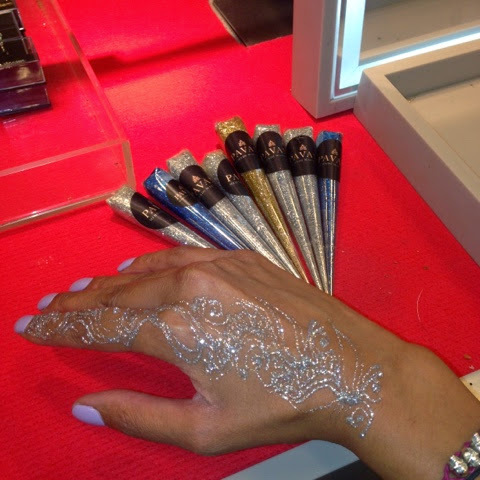 You can also combine with glitter, gems, and bindi’s, to create the ultimate Diwali Diva (a beautiful sparkly candle, not Mariah Carey) look! Previous All Hail the Snail!